What is the Flappy Bird App and Why has it Abducted my Friends? 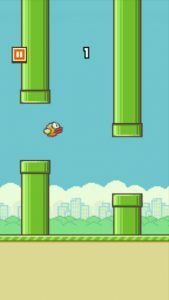 If Candy Crush Saga was the undisputed king of games for your phone in 2013, then Flappy Bird may just be pegged as a likely contender for 2014’s best (and worst) game. 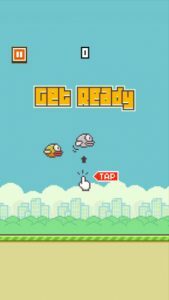 It was released in May last year as a relatively unknown game by its developer Nguyen Ha Dong but since then Flappy Bird has really boarded the hype train. We’re talking 2-3 million downloads per day to iOS and Android devices. What are the features of Flappy Bird? What does the Flappy Bird app look like? 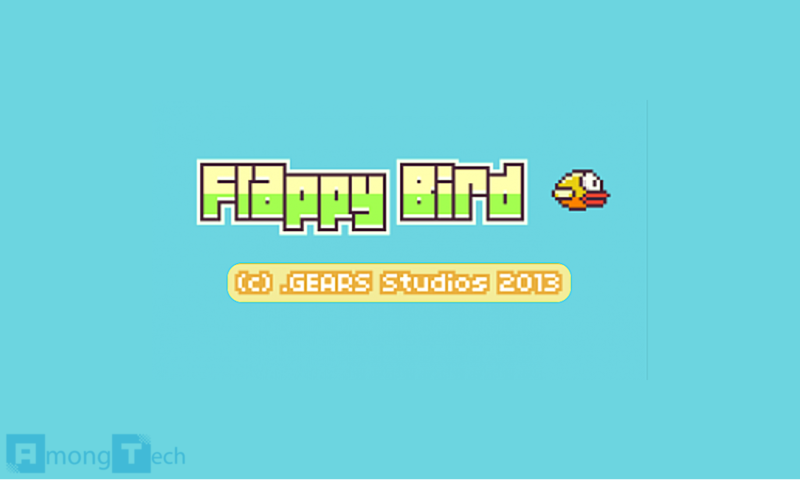 Is Flappy Bird worth your time? 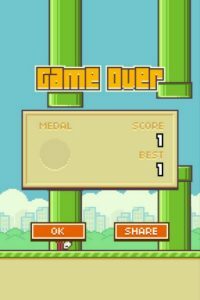 The good news is that it doesn’t take long to get the gist of Flappy Bird but like so many other things in life, it’s both easy to learn and hard to master. You steer your little bird, which I can only assume you have raised from a hatchling, through obstacles until you hit one. At intervals you get achievements in the form of medals and a high score to beat on the next run. Apart from the reward system Flappy Bird is devoid of narrative in the same way that Tetris is. The game play features and are limited to repetitively tapping the screen in order to get enjoyment and fulfilment, much like an animal learning to press a button on its feed dispenser. Will from the Tapscape office boasted that he achieved a score of over 100 and he said that the trick was to simply make your mind go vacant and just let the game happen. If that approach is more zen than you can contemplate, then try putting down the phone and remind yourself that it’s actually not worth wasting that much time. Flappy Bird has less of a difficulty curve and more a plateau set somewhere near the top of Mount Everest. During your first day, though, any score above five is commendable. There is no tutorial, or option to change the difficulty. The Flappy Bird Game Over screen: Get used to seeing this guy. 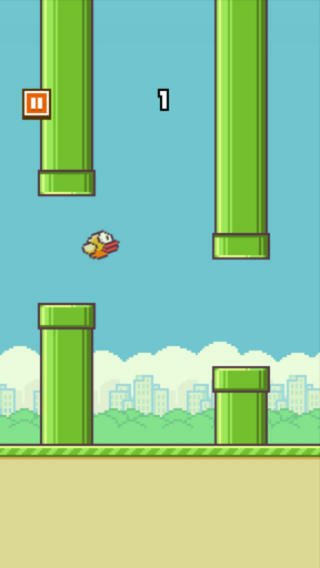 Flappy Bird borrows heavily from the artwork of Nintendo’s Mario Bros universe, and the pixelated pipes and palette are suitably cartoonish. Sources say it took Nguyen 2-3 days to make, I’m not sure if you could call such a simple game, with such simple art, a rush job. You get a different coloured bird every new run but you can never select a colour. Essentially nothing in the game is customisable. Overall I enjoyed Flappy Bird for about 15 minutes and then deleted it from my phone. For those of you who commute to work or school however, this might just be the time waster you’re looking for. As for retaining its popularity, I predict that because it lacks any form of customisation, interaction on a social level and variety, it will only enjoy a modest amount of time as the king of apps.